Located on the south-west slope of Mount Teghenis, this hotel offers a sports centre with Olympic-size pool, and rooms with a view of the forest or valley. Tsakhkadzor Ski Resort is only 2 km away. 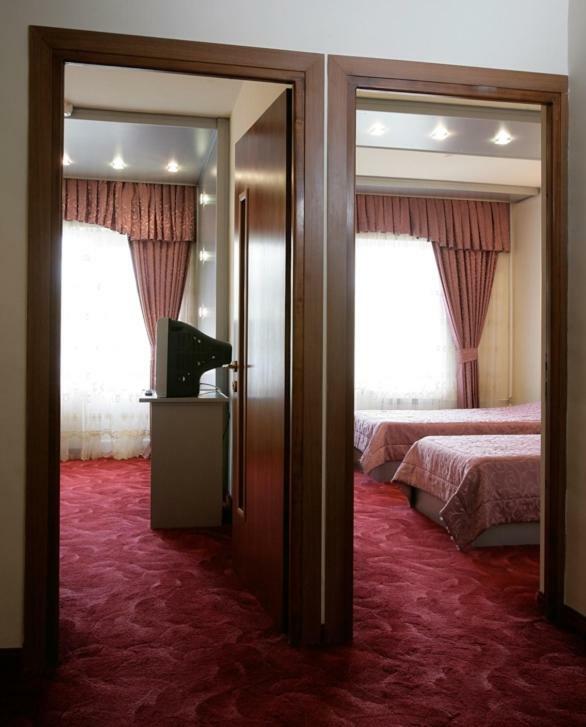 The modern rooms at Tsaghkadzor General Sport Complex Hotel offer satellite TV and a private bathroom. Free wired internet is provided, and a hairdryer and an iron are available on request. European cuisine is served in the restaurant, and a buffet breakfast is provided. Guests can relax with a drink at the bar, or enjoy a game of billiards. Tsaghkadzor Hotel offers a selection of leisure facilities including a sauna, a gym, and table tennis. Beauty treatments can also be booked. 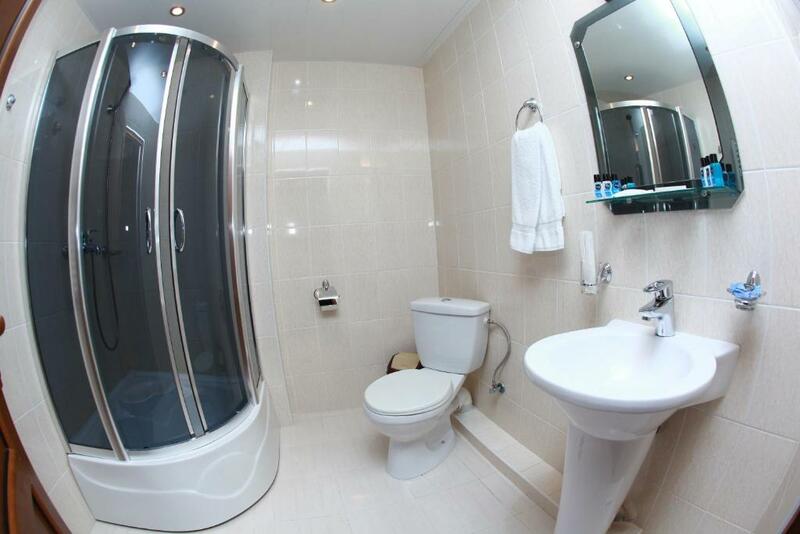 Modern suite with satellite TV, seating area and private bathroom. 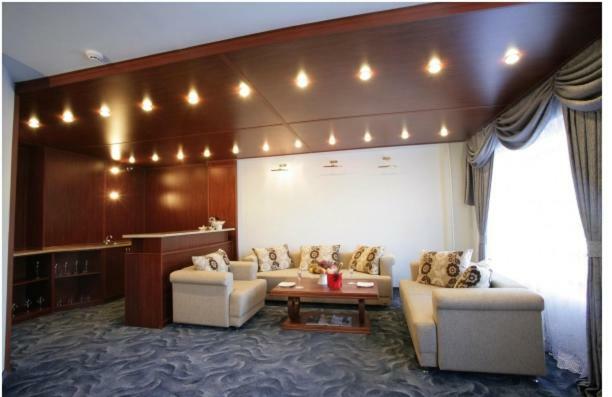 This suite also offers a separate living room. Some rooms offer a balcony with views of the forest. 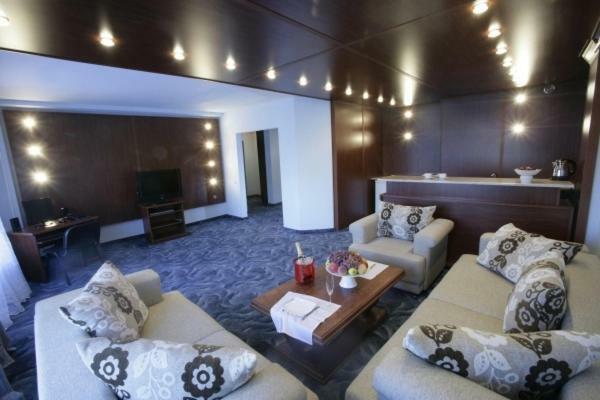 Modern suite with satellite TV, seating area and private bathroom. Free Pool usage. 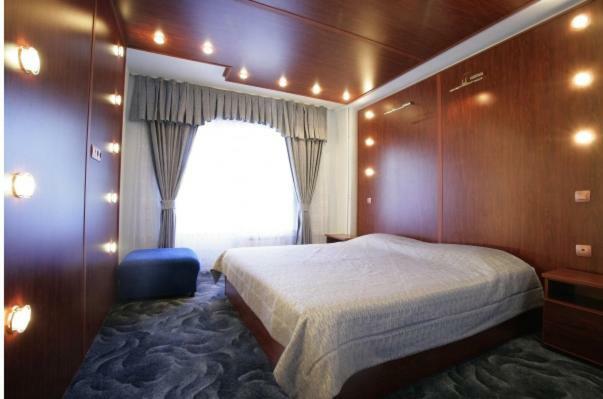 This suite also offers 2 bedrooms and a separate living room. There are 2 balconies with views of the forest, and 2 bathrooms. 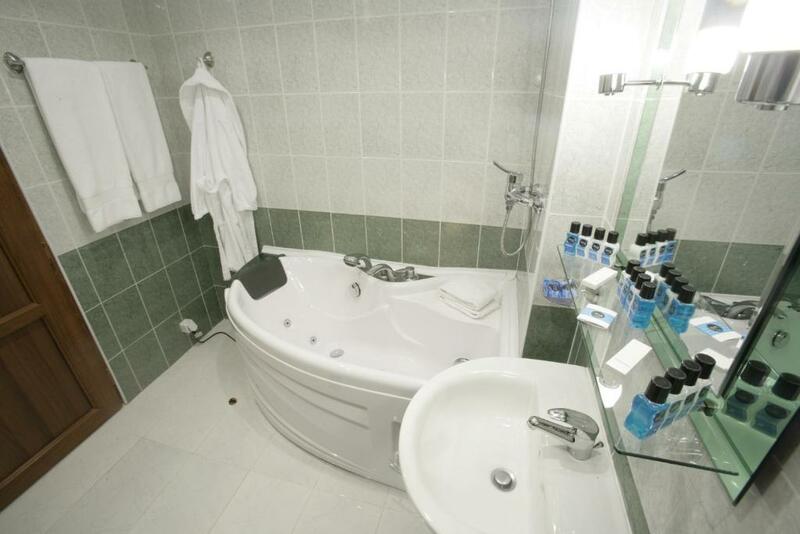 One bathroom features a spa bath. 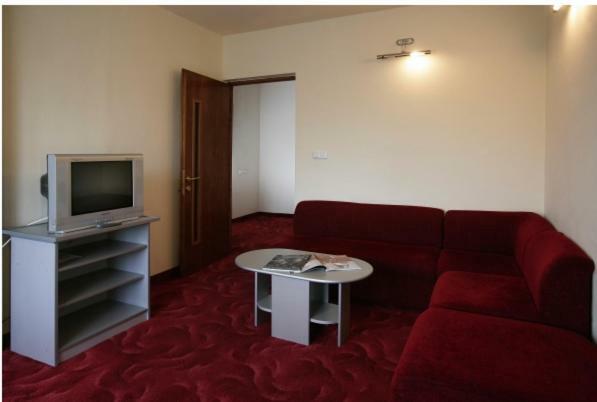 This suite features a view, sofa and satellite TV. 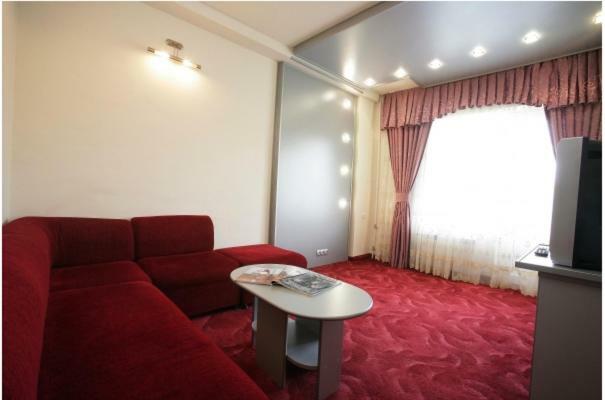 This single room features a satellite TV, sofa and seating area. 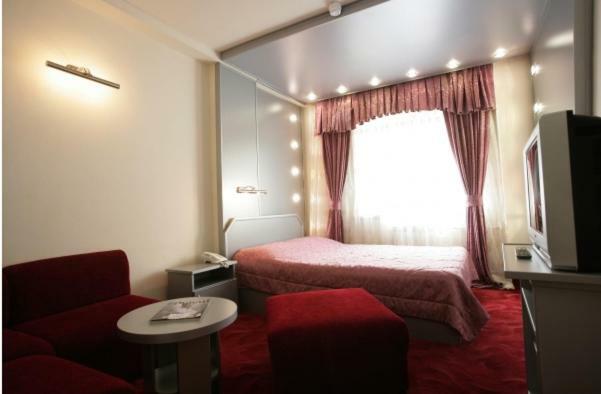 This suite features a balcony, kitchenware and DVD player. All children from 3 to 10 years are charged AMD 4000 per person per night for extra beds. Your experiences are very helpful to other travellers. On a scale of 1-5, rate the equipment you have used during your stay at the hotel Tsaghkadzor General Sport Complex Hotel and express your opinion. Your opinion is important! 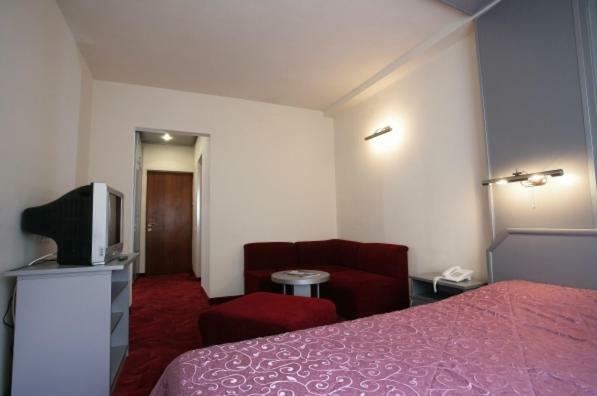 I certify that this review is based on my own experience and is my genuine opinion of this hotel (Tsaghkadzor General Sport Complex Hotel), and that I have no personal or business relationship with this establishment, and have not been offered any incentive or payment originating from the establishment to write this review.